Of course you love your dog! Fortunately, for many people, their dogs are family members – worthy of care and consideration. It’s ok to pamper your loved ones – including your dog. Taking your dog places, dressing them up (but only if they like it) and giving them all of the love that they deserve is wonderful. Unfortunately, not all dogs are so lucky. National Little Pampered Dog Day was created in order to (1) to celebrate those owners who truly care for and love their dogs and (2) bring attention to the fact that not all dogs are so lucky in order to (3) communicate that dogs are living beings that deserve to happy and healthy. Crazy About Your Dog Too? Here’s What to Do! Every dog should be happy in their own way. So if you and your dog love to dress up together – perfect! If your dog is well traveled, fed and heck, even read – even better. Let’s celebrate being crazy about our dogs together on National Little Pampered Dog Day while raising awareness of and funding for the many dogs in need of loving and safe homes. 1. Spread the word on social media about your love for your dog with a picture of your dog being pampered. You and your dog get to decided what pampering means specifically for your dog. Be creative! 2. Utilize the awareness of those fun pictures to help people realize the plight of so many dogs that are in need of loving and caring homes. All dogs deserve to be pampered! 3. Give of your time and/or resources to your local animal rescue or shelter. A small donation can go a long way in your local community. 4. Continue to love, spoil and pamper your dog all of the rest of the year! Want to be reminded and receive ideas on how you can creatively both express your love for your dog while raising awareness for dogs in need? Join our mailing list below! We’ll have fun together while doing good! Countdown to the next National Little Pampered Dog Day. 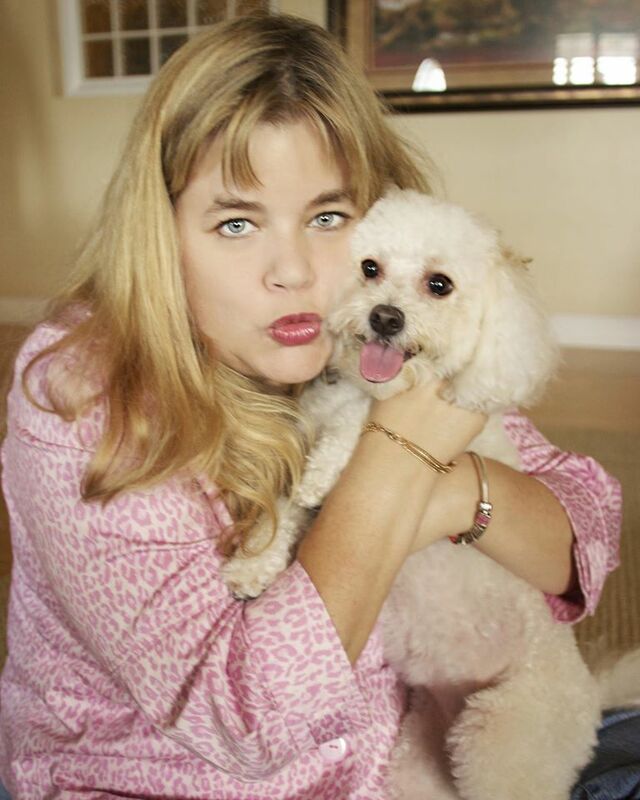 Lourdes and Bella Welhaven (Bella is the dog) publish Little Pampered Dog. Little Pampered Dog is “the Lifestyle Magazine for Little Pampered Dogs and the People Who Love Them.” The magazine, blog and podcast celebrate all of the over-the-top crazy love that people shower on their dogs. But while there are so many dogs that are wildly spoiled (rightly so) – so many are still in need of loving homes. This effort is Lourdes’ and Bella’s way of giving back in a fun way. If your friends tell you that you are dog-crazy, you are one of us and can get in all of the fun of National Little Pampered Dog Day! Website design by Welhaven and Associates | © Copyright 2015-2018 by Lourdes Welhaven. All Rights Reserved.